Hare & Hounds has some loaded fields competing at McAlpine this weekend for their 8th Annual edition of the meet. Below you can find the Virtual Meet for the Championship fields this weekend with schools from North Carolina, Virginia, South Carolina, Georgia and Florida set to compete! 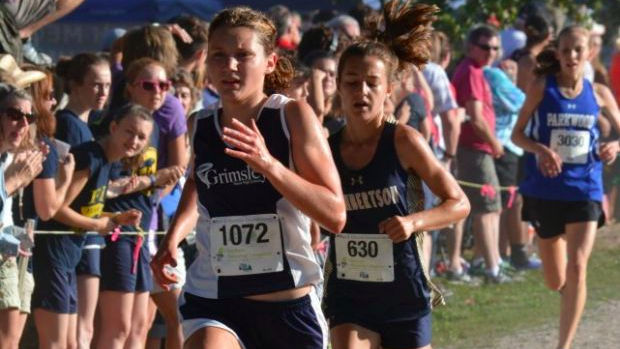 Note: On the girls side Cardinal Gibbons is only sending Katharine Priu and Sloan Walter and EC Glass is only sending Jette Davidson when referencing team scores.